WHEN: Four, six or eight week classes begin the week of February 5th. Classes are scheduled throughout the day Tuesday through Saturday. To sign up for classes, visit http://farmsteadarts.eventbrite.com. For information, please call 908-636-7576 Mondays through Wednesdays, or send an email to admin@farmsteadarts.org. Further information and class fees are available at farmsteadartscenter.org. Class fees include all materials. 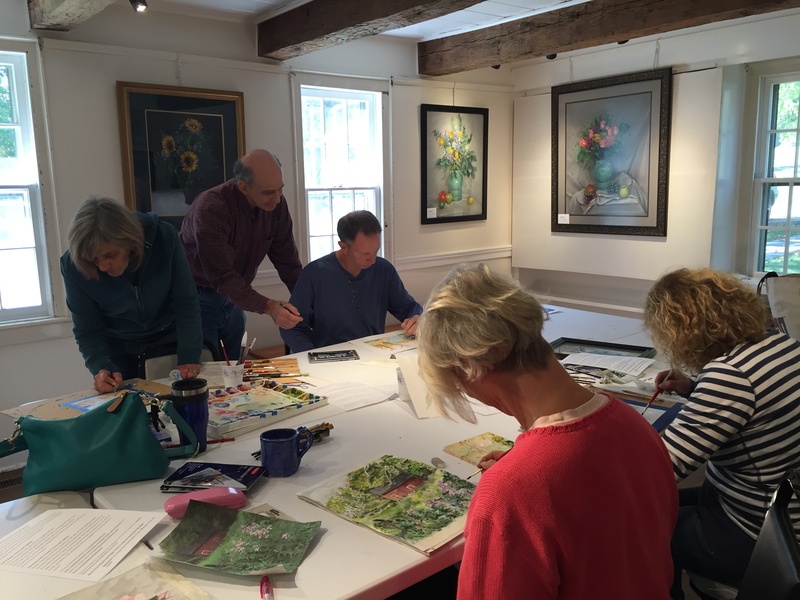 Art classes resume at the Farmstead in February, with a line-up that includes painting and drawing classes for all ages and levels of experience, featuring watercolors and gouache, acrylics, pastels, colored pencil, clay and sculpture. Also available are portrait, figurative, landscape, animal portraits, and illustration and cartooning classes. All classes are held in the cozy environs of the farmhouse at the Farmstead Arts Center, and are taught by Farmstead’s all-star faculty: Doug Schiller, Margaret Fanning, Oscar Peterson, Stefano Junior, and Debbie Limoli. The farmhouse is wheelchair accessible. Anyone anticipating the need for additional accessibility services may make a request by sending an e-mail in advance to admin@farmsteadarts.org.